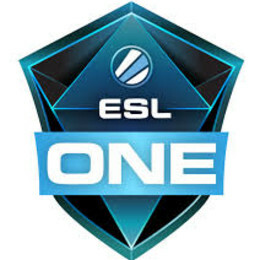 ESL One Katowice was Poland's first major Dota 2 event. This sixteen team major featured eight invited teams and eight qualifier teams (with two slots for EU and NA and one to the remaining four regions). Virtus.Pro made ESL history by winning back to back ESL majors, dominating the DPC leaderboard. After the first event's success ESL returns once again to Poland with a prize pool of US $300,000.